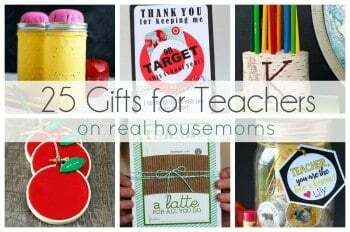 Graduations are a big deal, and throwing a fun party is one way to say congratulations for all the hard work your loved one has put in at school. 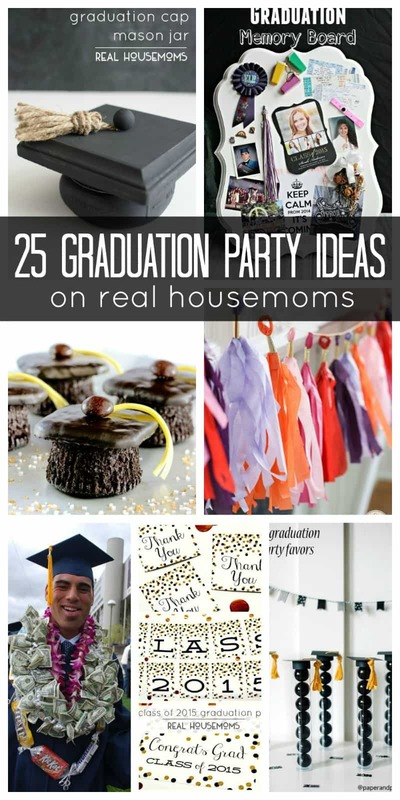 Throw them a bash to remember with these 25 Graduation Party Ideas! 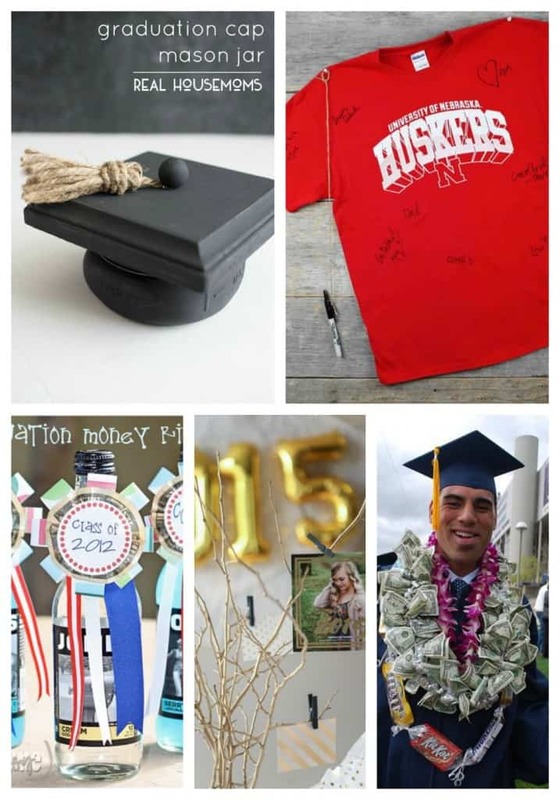 Show your grad some love with these photo display and Graduation Party theme ideas! 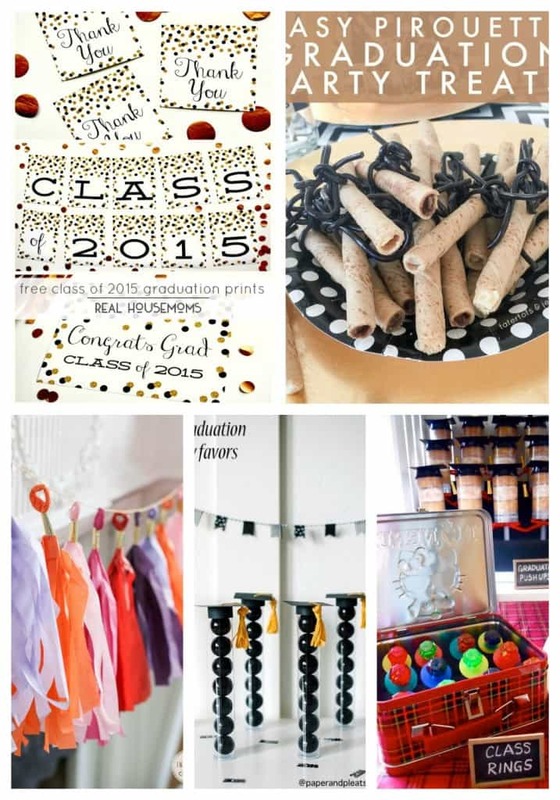 Get festive with these easy Graduation Party decor & favor ideas! 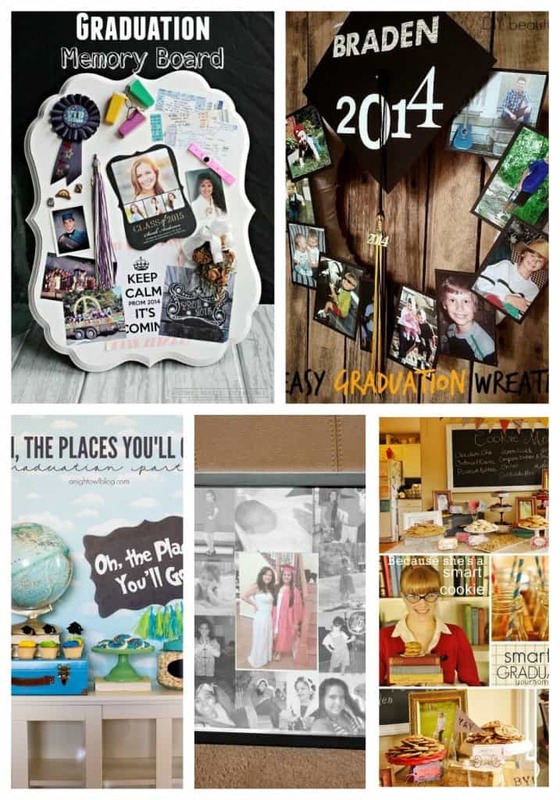 Give your grad a gift to remember at their Graduation Party! 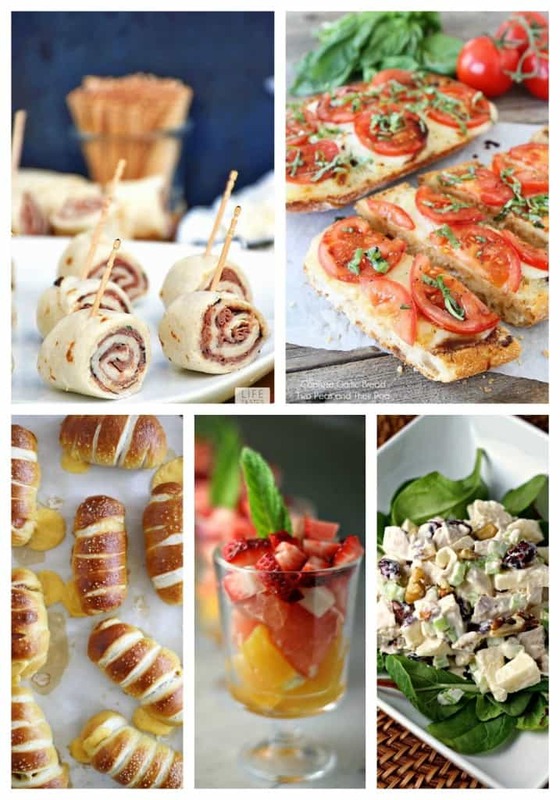 Keep serving the Graduation Party crowd easy with these make (and prep) ahead dishes! 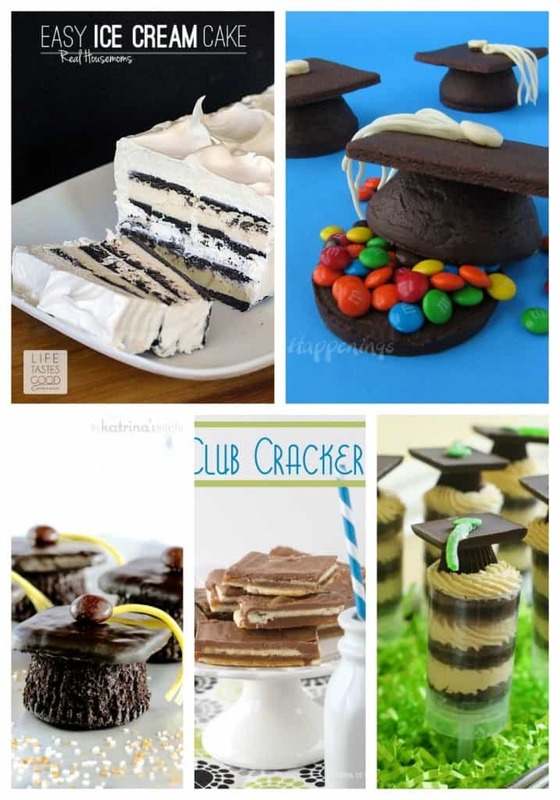 What’s a Graduation Party without some fun themed desserts? !